Dynamically setting up imagebutton image path in android application. 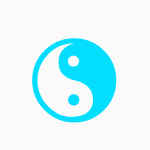 Android:src=” ” attribute is used to add image inside image button but some times app developer required some spacial type of functionality in their android application. 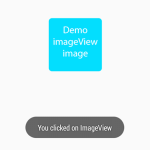 So here is the complete step by step tutorial for Android ImageButton set android:src=”@drawable” programmatically example. 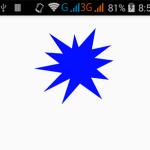 Android ImageButton set android:src=”@drawable” programmatically example. 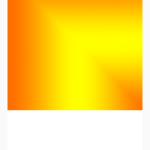 Note: Put image into drawable-hdpi folder. Download imagebutton image from below and put inside drawable-hdpi folder. 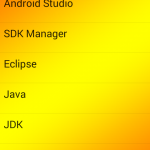 // setting android:src=" " attribute dynamically. 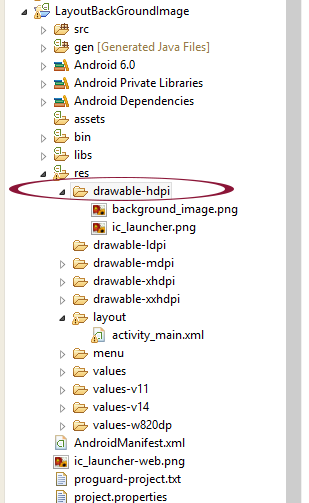 Click here to download Android ImageButton set android:src=”@drawable” programmatically example tutorial.